The fifth column from the left indicates the number dead since the prior report. 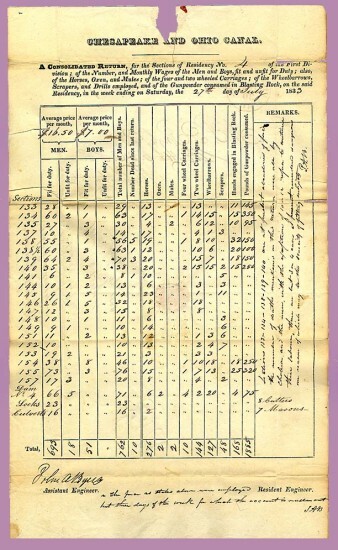 Source: Assistant Engineer, John A Byers, July 27, 1833, enumerating workers and equipment from USGenWebArchives. Click for more info. 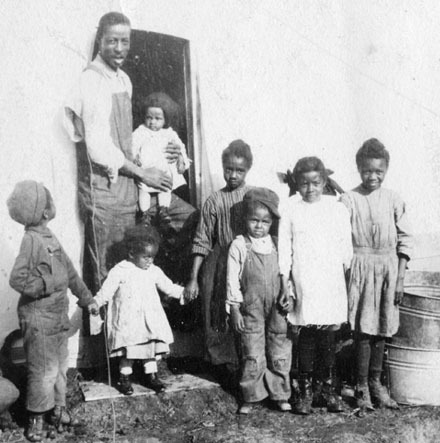 As a result, workers organized to protest the dangerous working conditions and low pay. 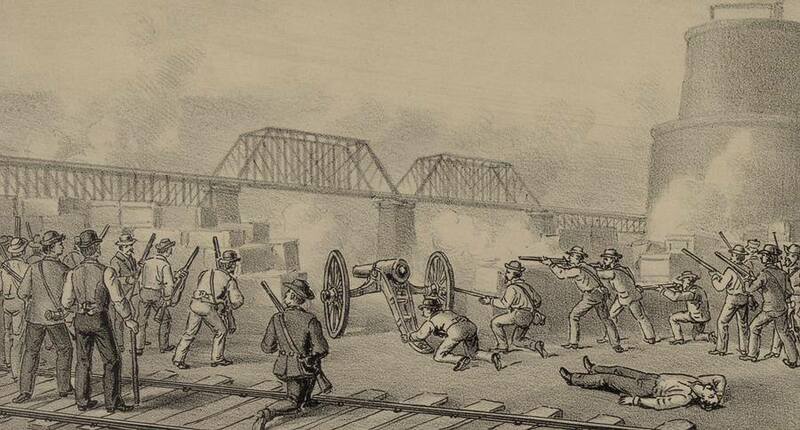 On Jan. 29, 1834, Andrew Jackson used federal troops to suppress organizing; setting a dangerous precedent for future labor-management relations. 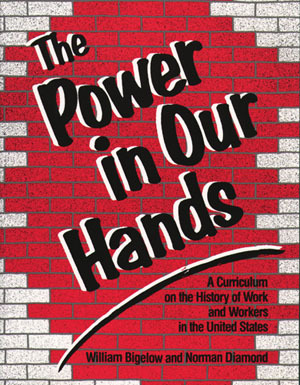 When labor uprisings increased toward and into the turn of the century, business leaders were confident in the knowledge that they could turn to local, state, or federal government leaders to defend them against organized labor. (Adapted from History.com) Learn more about this event from Andrew Jackson and the C & O Canal by Joshua Rothman at We’re History. Below is a photo of another time that armed forces were called in to protect the interests of company owners against the workers, this time in Lawrence, Massachusetts in 1912. 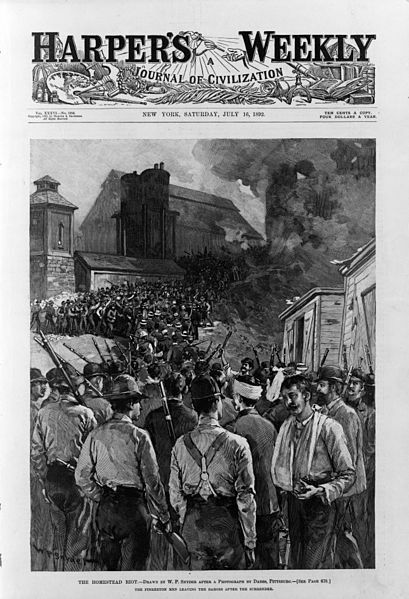 Spies from the Pinkerton Detective Agency and striking steelworkers engaged in a major battle as part of the Homestead Strike. 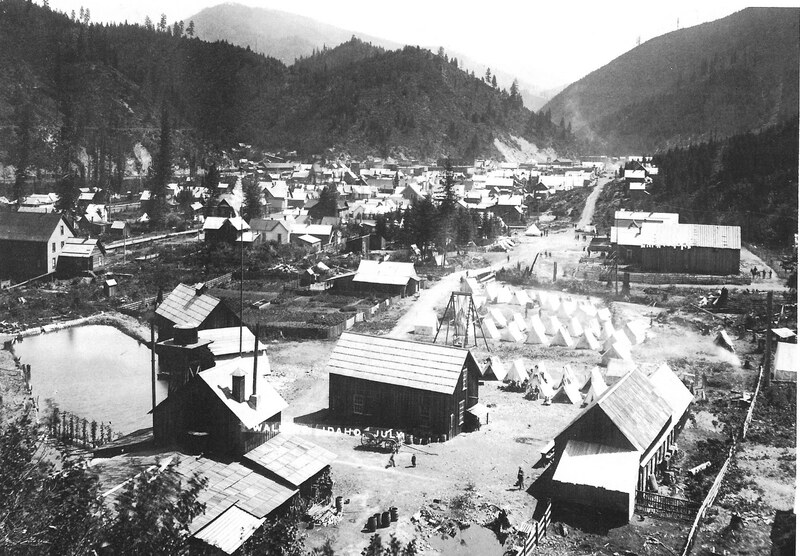 On July 11, 1892 miners in Coeur d’Alene held a strike. 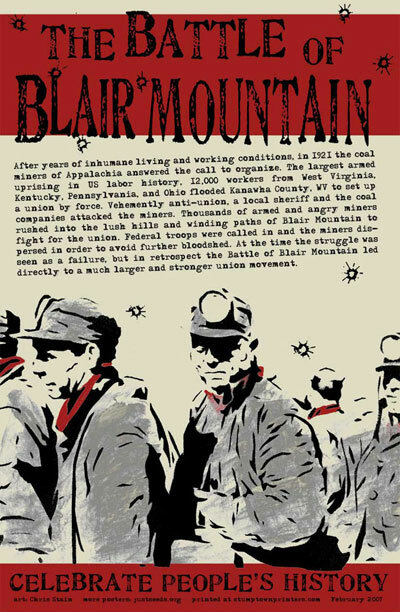 The Battle of Blair Mountain on Aug. 31, 1921, was the climax of two mine wars fought in the West Virginia coalfields.